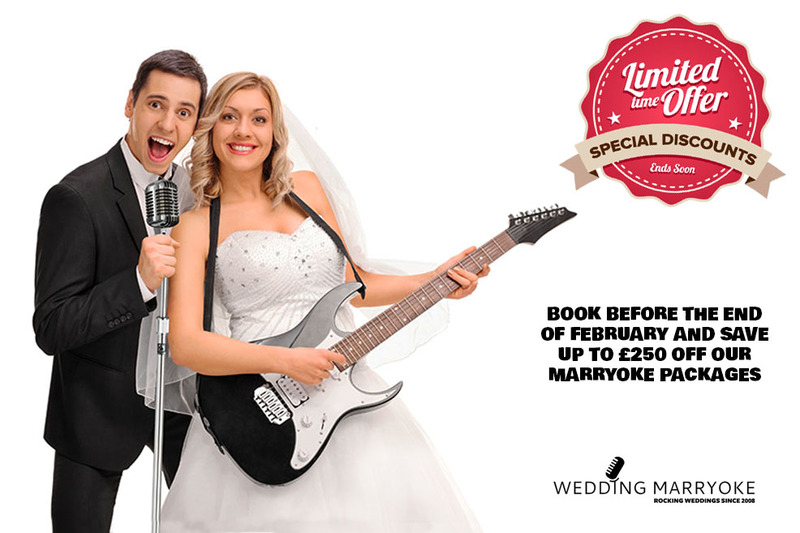 Save up to £250 on our Marryoke packages if you book between February the 1st and the 28th. Not only can you make some big savings but we’re also including some awesome new content, exclusively for 2019. So get in touch now and bag those key wedding dates before they sell out.